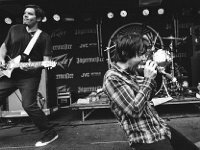 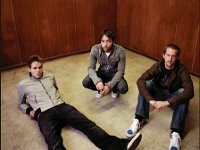 Photo gallery of Hoobastank band members wearing chucks in casual, posed, and performance situations. 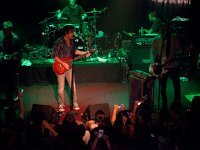 1 Hoobastank Another shot from the same performance. 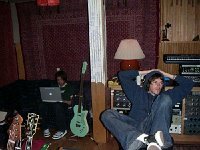 2 Hoobastank Studio shot 2. 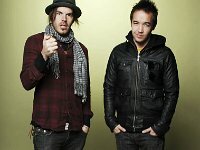 3 Hoobastank Dan Estrin in the studio. 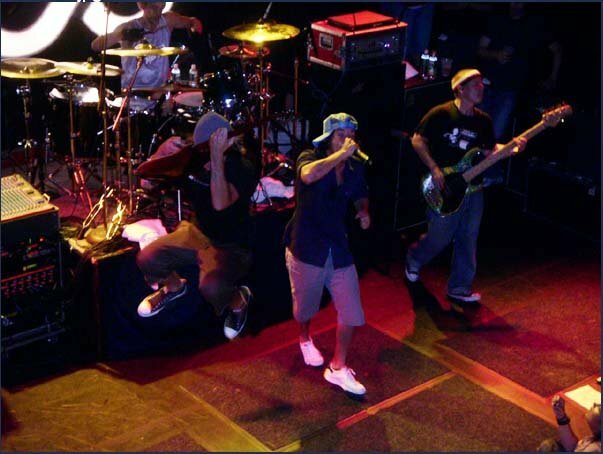 4 Hoobastank The band in performance. 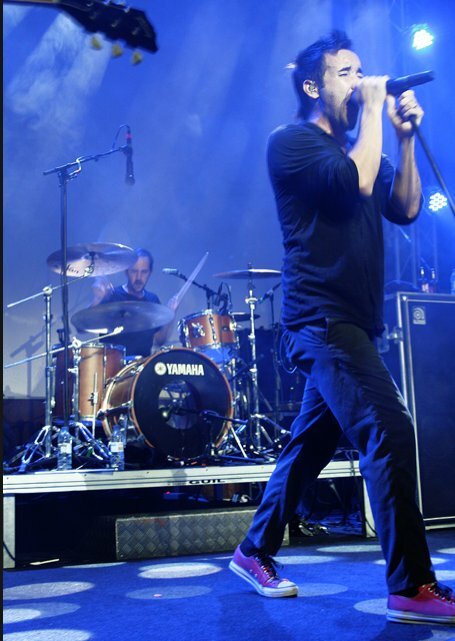 Dan Estrin and Markku Lappalainen are wearing black chucks. 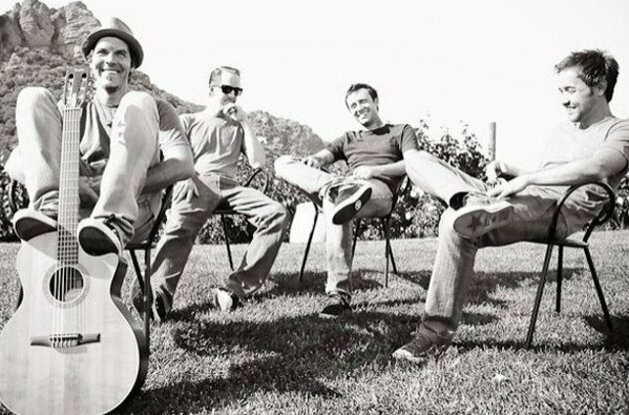 5 Hoobastank Relaxing in the studio. 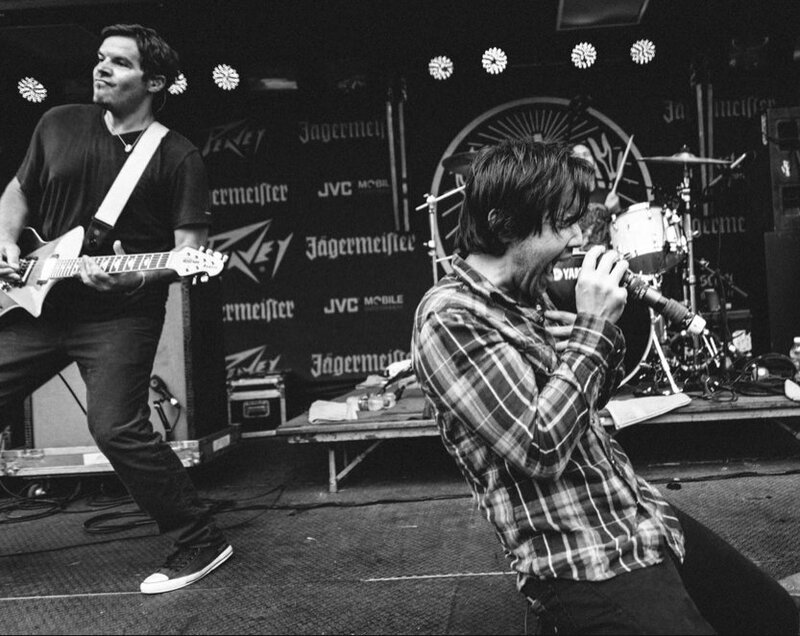 6 Hoobastank Different black and white outdoor shot of the band. 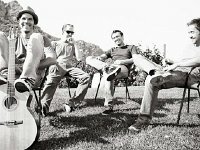 Dan Estrin wears black low cut chucks. 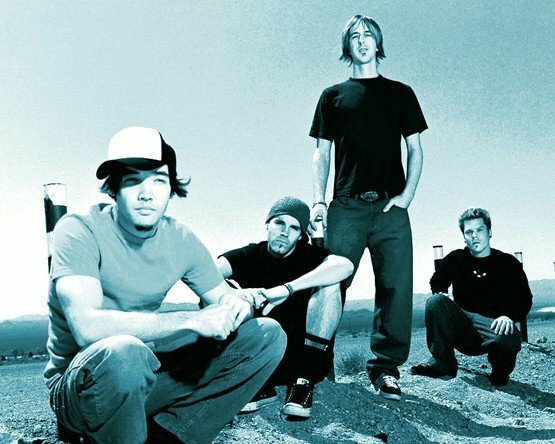 7 Hoobastank Posed outdoor shot of the band. 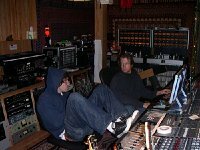 Dan Estrin wears black low cut chucks. 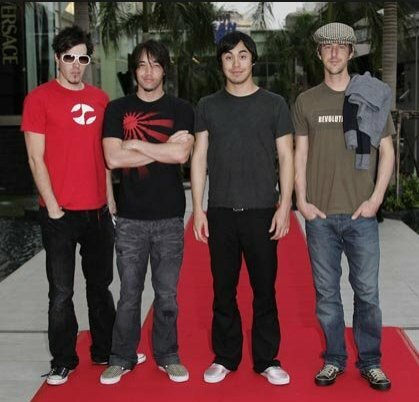 8 Hoobastank The band on the red carpet. 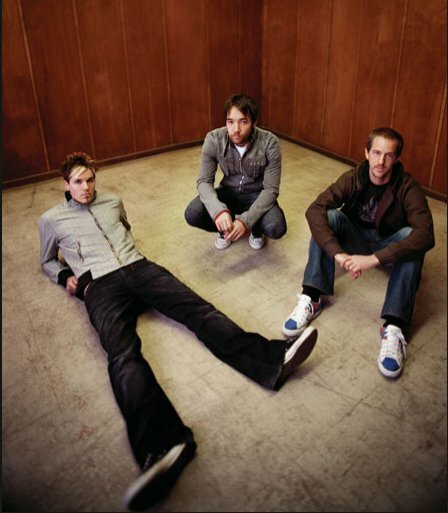 10 Hoobastank Posed shot. 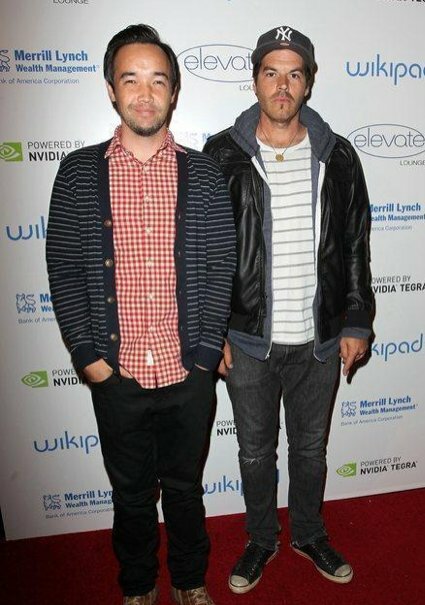 Chris Estrin wearing black low cut chucks. 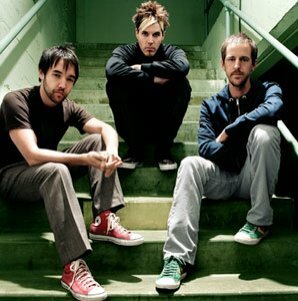 11 Hoobastank Sitting on some stairs. 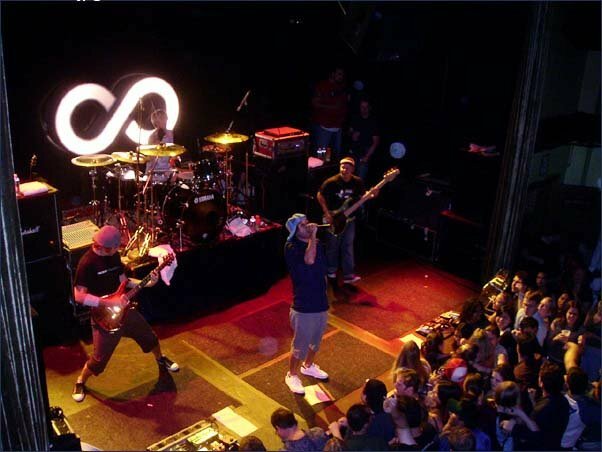 Doug Robb is wearing red high top chucks. 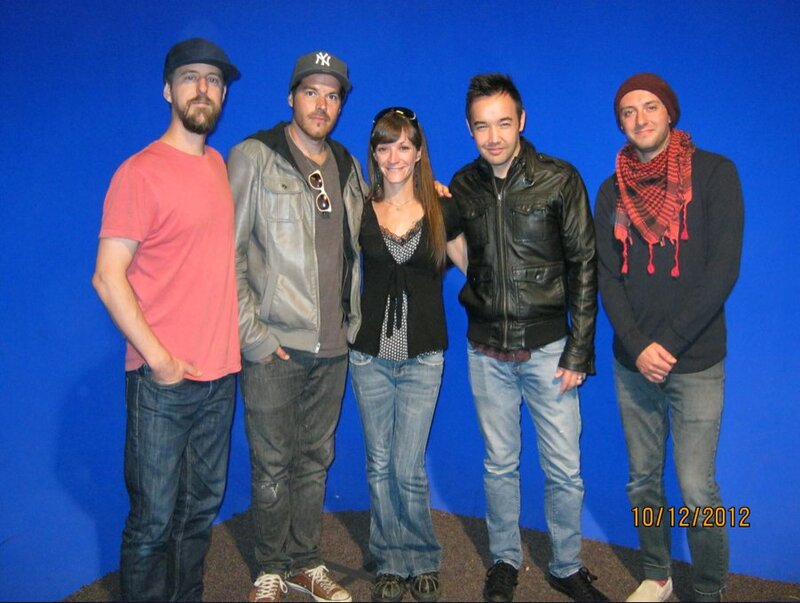 12 Hoobastank Dan Estrin and Doug Robb wearing black and Carolina blue chucks. 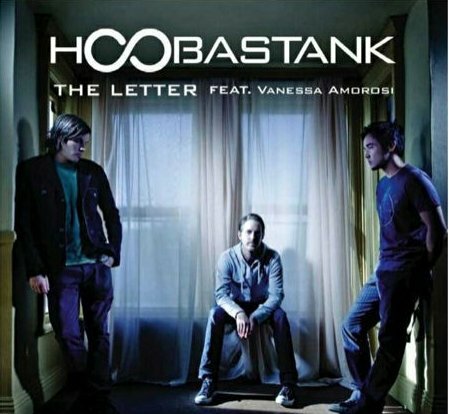 13 Hoobastank Hoobstank album cover. 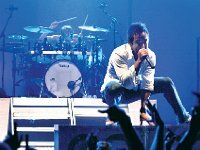 15 Hoobastank The band in performance. 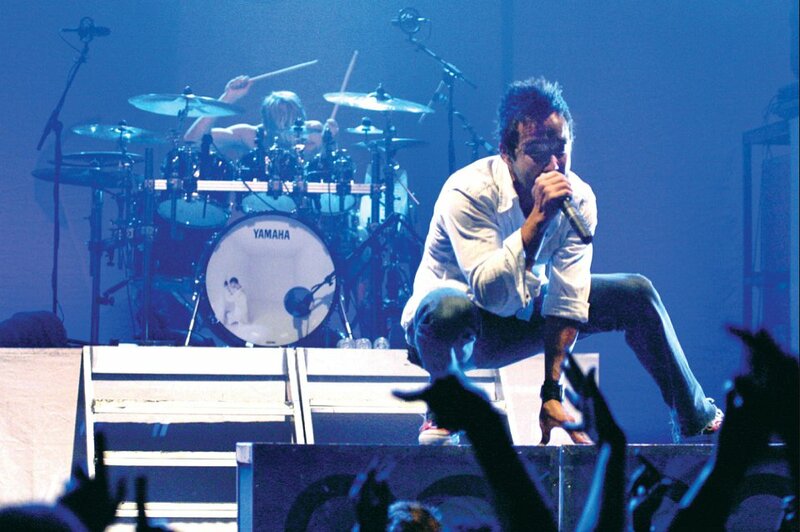 16 Hoobastank Lead singer Doug Robb performing in his red chucks. 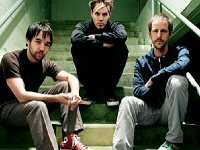 17 Hoobastank Outdoor posed photo. 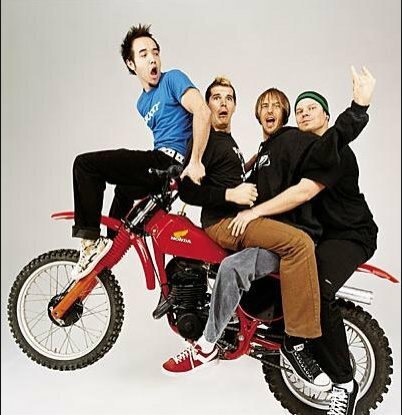 18 Hoobastank Posed shot on a Honda mini-bike. 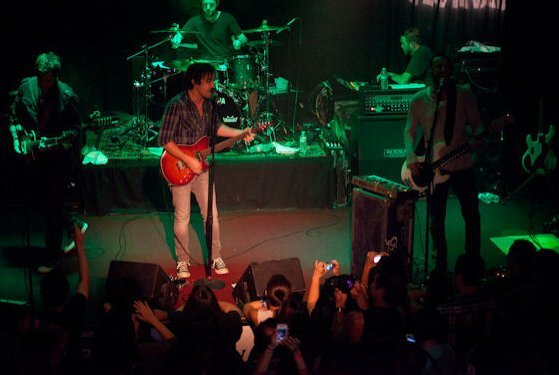 19 Hoobastank Doug Robb performing in red low cut chucks. 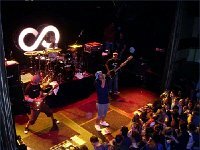 20 Hoobastank The band in performance. 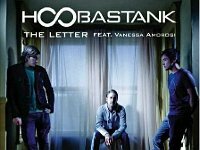 Hoobastank (often stylized as h∞bastank) is an American rock band, best known for their hit "The Reason", which peaked at #2 on the Billboard Hot 100 in 2004. 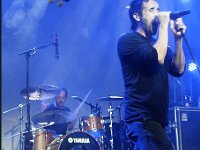 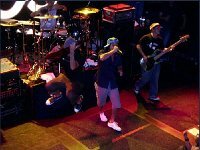 They formed in 1994 in Agoura Hills, California, with singer Doug Robb, guitarist Dan Estrin, drummer Chris Hesse, and original bassist Markku Lappalainen. 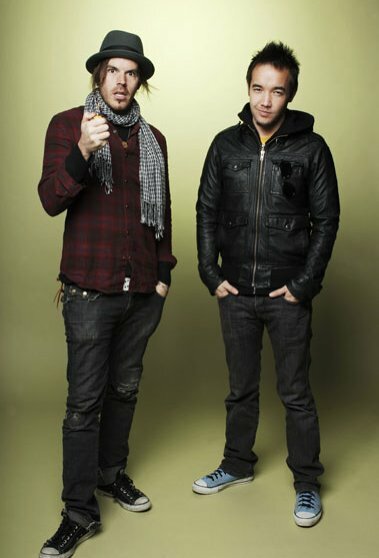 They were signed to Island Records from 2001 to 2012 and have released five albums and one extended play to date. 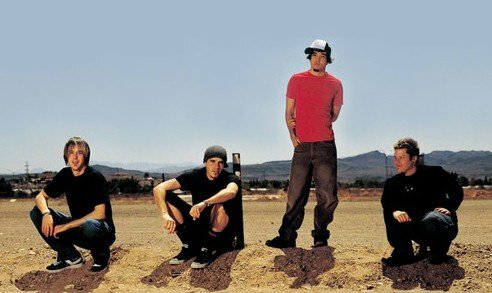 Their sixth studio album, Fight or Flight, was released on September 11, 2012. 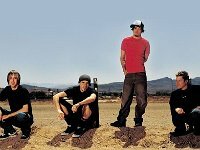 They have sold 10 million albums worldwide.